Perfect in berliner weisse beers, tea, cocktails...the list goes on! 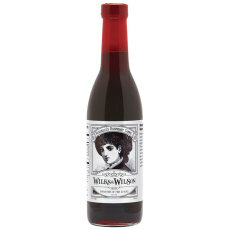 Giovanna's Ginger Simple from Wilks & Wilson is one of the finest ginger syrups on the market. Locally made (for us in Indiana!) from just a handful of ingredients, we use this ginger simple as a perfect complement to a tart berliner weisse beer. 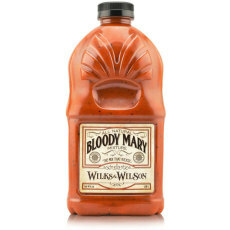 It is also a great addition in tea, a PLETHORA of cocktails and as a mixer with vodka and tequila, as well as to give a kick to desserts and ice creams! It is made with organic evaporated cane juice, filtered water, ginger juice, and natural ginger flavor. Have a bottle on hand for beers and beyond! 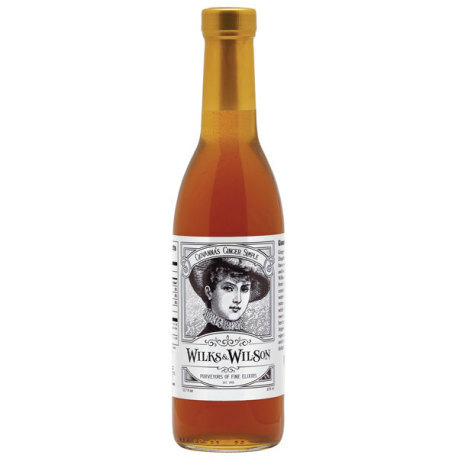 A wonderful ginger syrup, locally produced in Indianapolis, IN! Perfect in berliner weisse beers, cocktails, coffee drinks and desserts!